2017 was a big year for cartoon and kid-friendly movies on the big screen – which means there are some really great movies out there for kids to collect. While nothing beats the theater experience, having your kid’s favorites on hand so they can watch them whenever they want can be GOLD during sick or snow days! Here are our picks for top 12 DVDs for kids! This was one of the most anticipated movies for us this year. The third installment in the franchise, it doesn’t disappoint with its 80s theme and new host of characters. Gru learns he has a brother and the pair team up to take down villan Balthazar Bratt. 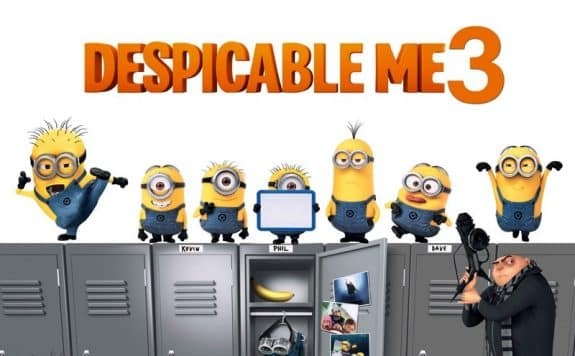 Once again, Steve Carell and Kristen Wiig do a great job of voicing Gru and Lucy. The girls are back and so are the legion of Minions who get into their own pile of trouble. Disney Royalty, Lightening McQueen is back for the third time to prove to a new generation of racers that he’s still the best race car in the world. While trying to beat out newcomer Jackson Storm he is sidelined with an injury and forced to look at a possible retirement. Friends rally around him and he rebuilds his confidence to get back on the track. 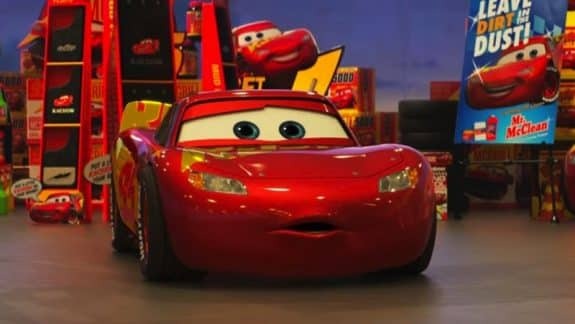 Cars 3 includes the returning voices of Owen Wilson, Bonnie Hunt and Larry the Cable Guy along with newcomers Cristela Alonzo, Chris Cooper, Armie Hammer, Nathan Fillion, Kerry Washington and Lea DeLaria, in addition to a dozen NASCAR personalities. This sweet movie is filled with so many great messages; never give up, hard work pays off and follow your dreams. Along with friendship, loyalty, determination, skill and heart. 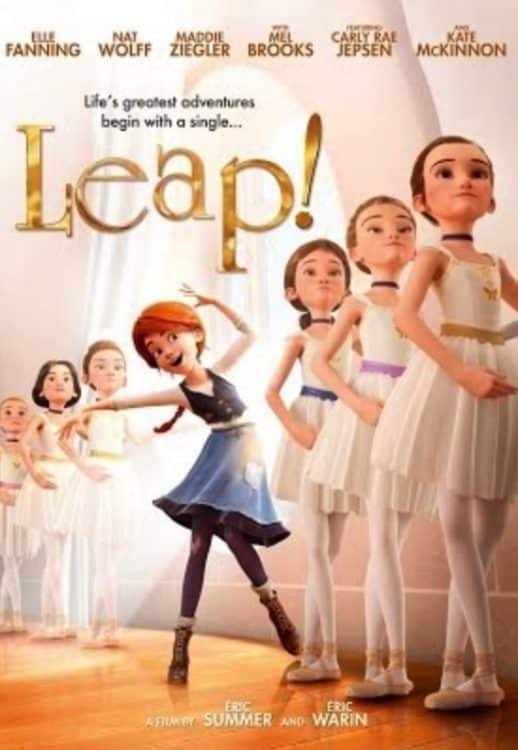 11-year-old orphan, Félicie (Elle Fanning) has one dream – to go to Paris and become a dancer. Her best friend Victor (Nat Wolff), accompanies her to Paris to follow his dreams. Together, the pair perservere through some crazy adventures while staying true to themselves. Emma Watson dazzles as Belle in Disney’s classic musical Beauty and The Beast. This incredible movie brings together all of magic and excitement from the original story while giving it a modern, trendy spin. 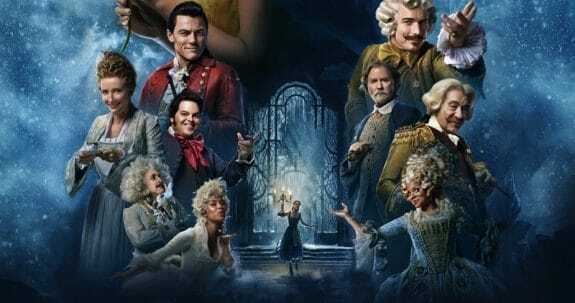 From the costumes to the set and the production numbers, Beauty and The Beast is one of the best movies of the year! 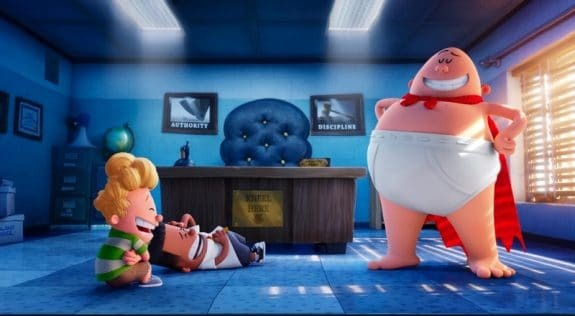 When pranksters George and Harold hypnotize their nemesis, principal Mr. Krupp, he transforms into the incredibly clueless yet kind-hearted and enthusiastic superhero named Captain Underpants. Their plan, however, goes awry when he starts to get into trouble. Captain Underpants stars the voices of Kevin Hart, Ed Helms, Thomas Middleditch, Nick Kroll, Jordan Peele, and Kristen Schaal. 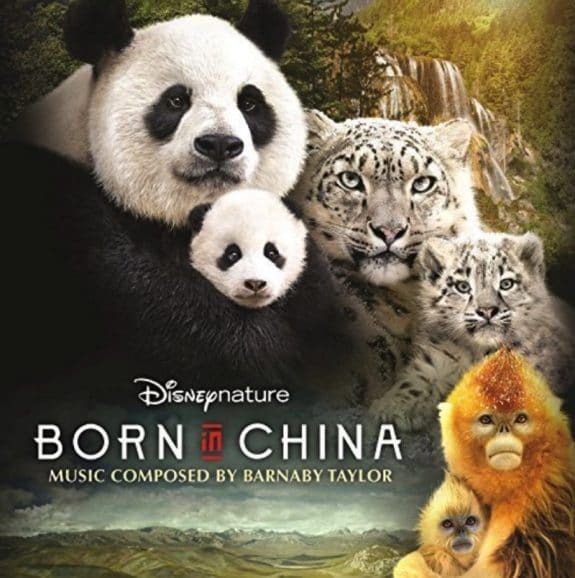 Disneynature takes us on an epic journey into the wilds of China to follow the stories of three animal families; a panda bear mom, a saucy golden monkey and a snow leopard with her cubs. As expected from Disney, the cinematography is incredible but the stories they are able to capture are fascinating. 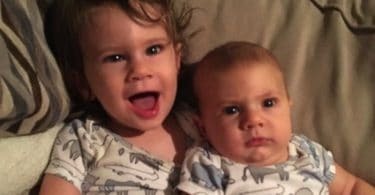 Kids will love the playfulness of the babies and the story behind their adventure. As expected, the scenery is incredible in these remote locations and no one captures the beauty of a country like Disney. 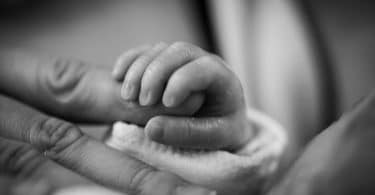 Where do babies come from? They are created and tested in factory with precision and shipped down to waiting families. But what happens to the ones that don’t pass the test? They rule the world while looking for ways to take down their rivals – puppies! Surly and his friends take things into their own hands to stop Oakton City’s mayor from destroying their home to make way for an amusement park. 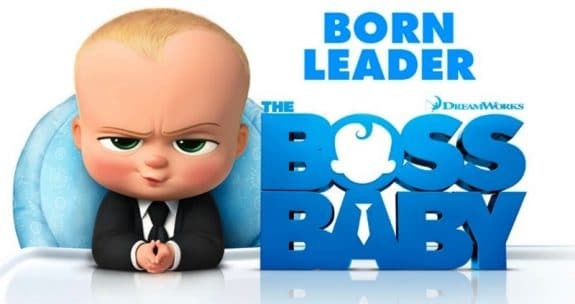 This movie conveys a really great messago to kids about teamwork, never give up and the small guys can take on the big guys. 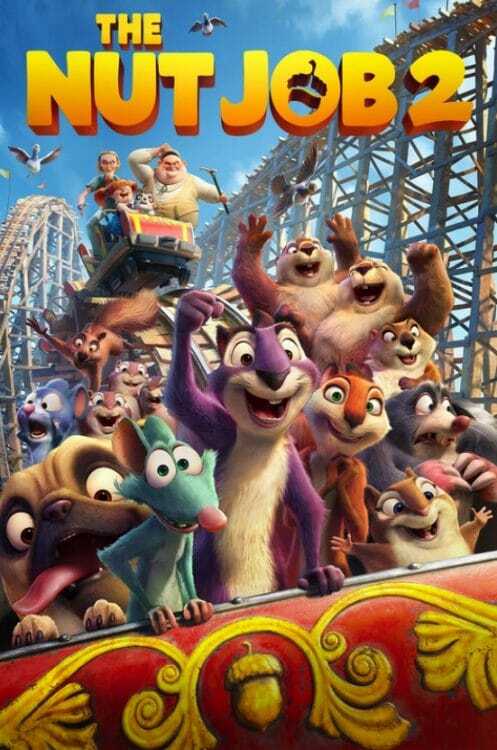 The Nut Job 2 features the voice talent of Will Arnett, Katherine Heigl, Jackie Chan, Peter Stormare, Bobby Cannavale, and Maya Rudolph. 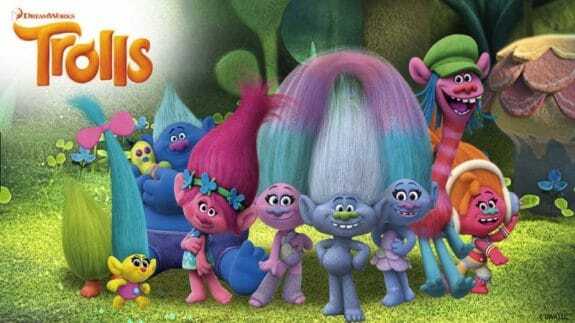 With it’s bright, electrifying song and dance, the Trolls movie is one of the best kid’s films for 2 years running. Once a delicacy for the Bergens, the escaped capture and lived for two decades in peace. This all changes when the Bergen Chef spots a celebration and comes and captures some Trolls. To restore order, Princess Poppy goes on a rescue mission alone. Batman is back and this time he has a son – kind of. He accidentally adopts a teenage orphan who wants to become his sidekick. The cape crusader, who thinks he’s a one man show, learns that fighting crime with a team may have better outcomes. Together they attempts to twart the Joker’s latest plan. 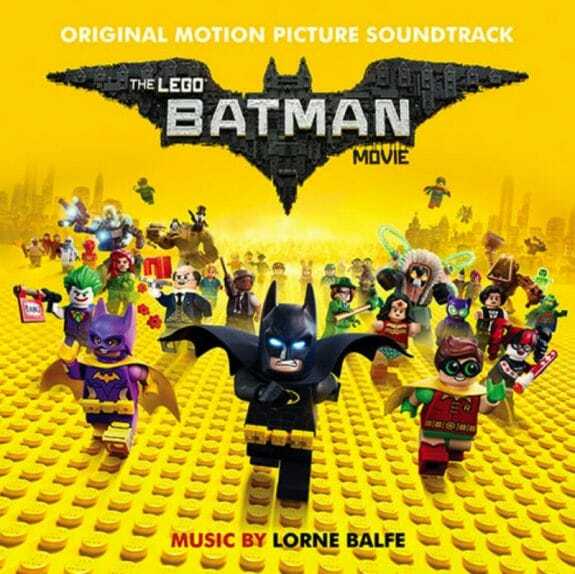 Will Arnett is back as Batman, and his is joined by Zach Galifianakis, Michael Cera, Rosario Dawson, and Ralph Fiennes. Who doesn’t love a good ole American singing contest? This time the animals are getting in on the action! When the promotional fliers mistakenly show $100,000 as the top prize for a local singing competition, animals from all around the city gather for auditions. With everything going wrong, Meena the elephant inspires the show’s promoter to keep it going. 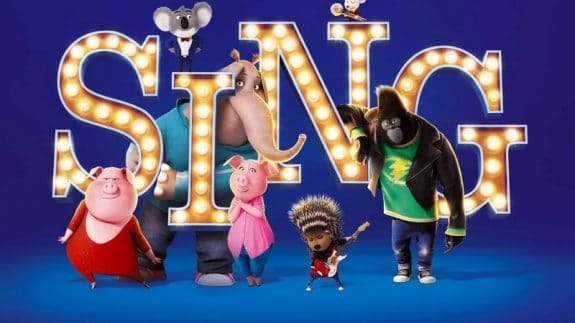 Sing stars the voices of Matthew McConaughey, Reese Witherspoon, Seth MacFarlane, Scarlett Johansson, John C. Reilly, Taron Egerton, and Tori Kelly. Did we miss a favorite? Tell us in the comments below!